I don’t usually write poems but during a meditation, I was inspired to write the following hope you find a message within for you. Many times in life other people make excuses for not getting work done. You, on the other hand, do your work and continue to have fun. Many times in life other people quit. You, on the other hand, refuse to have a dummy spit. Many times in life other people say this is impossible to do. Why do they fail when you have succeeded. Perhaps you have shown that to continue you can achieve it. So hope you don’t think I’m going to blow it. I know I’m not a poet and you know it. And that is a relief. It is no sin to fight for what’s right. For you are the light, that will take flight. Their light within them will have grown. 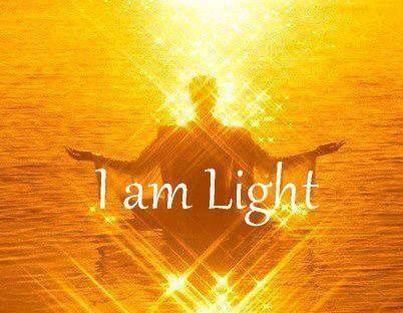 The light is within you, let the light grow strong, for you are the Glory of all that is. I hope that some messages within the above post can resonate with you. If it does please comment below your input is of value.